Do you remember the magic moment when you first realized that you knew how to read? Or perhaps learning to read was a frustrating or even embarrassing experience? 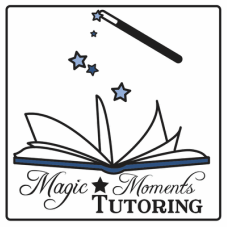 I can help bring the joy and magic of reading to your child.